While any Florida resort can provide a warm reprieve from winter weather, only The Breakers Palm Beach brings that warmth to the welcome, for a truly one-of-a-kind resort experience. MDG was able to convey this signature sentiment in the new winter advertising campaign for the world-class resort. The campaign is designed to resonate with the target audience of affluent couples and families in the Northeast and encourage them to leave the cold weather behind for the warmth of both the weather and the welcome received at The Breakers. Last year’s campaign featured an ice scraper that revealed the sunny and stately magnificence of the resort. This year’s campaign builds on the success of that warmer concept yet evolves it further by emphasizing how the warmth goes beyond the weather, to the welcome. 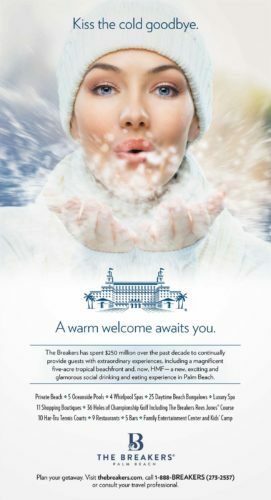 The ads feature the face of a beautiful woman bundled for winter who urges readers to kiss the cold goodbye because a warm welcome awaits at The Breakers Palm Beach. These ads list the many amenities and activities at the resort, with special emphasis on the recent addition of the HMF social destination and the newly reimagined Flagler Steakhouse. This new winter ad campaign includes a mix of media to ensure complete coverage of the target market, including print and radio, along with digital elements, like e-blasts and online banners. This current focus on the many ways that warmth is experienced at The Breakers is already ensuring that the resort has a warm place in the hearts of travelers. 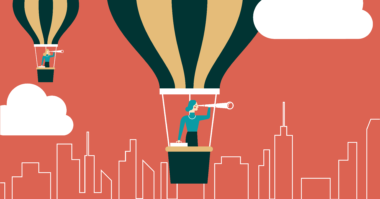 Discover the power of a creative advertising campaign. Contact MDG Advertising today at 561-338-7797 or visit mdgadvertising.com. MDG Advertising handles advertising, collateral design, and integrated marketing for The Breakers Palm Beach, its collection of restaurants, boutiques and shops, spa, Ocean Club, Breakers West, Top of the Point Restaurant, and the Phillips Point Club. MDG Advertising is a full-service advertising agency and one of Florida’s top branding firms. 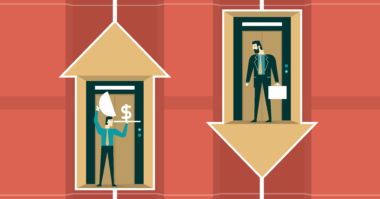 With offices in Boca Raton and New York City, MDG’s core capabilities include branding, creative, logo design, print advertising, digital marketing, mobile marketing, email marketing, media planning and buying, TV and radio advertising, outdoor advertising, newspaper, video marketing, Web design and development, infographic development, content marketing, mobile marketing, social media marketing, and SEO. For more on the latest trends in branding and advertising, contact MDG Advertising today at 561-338-7797.